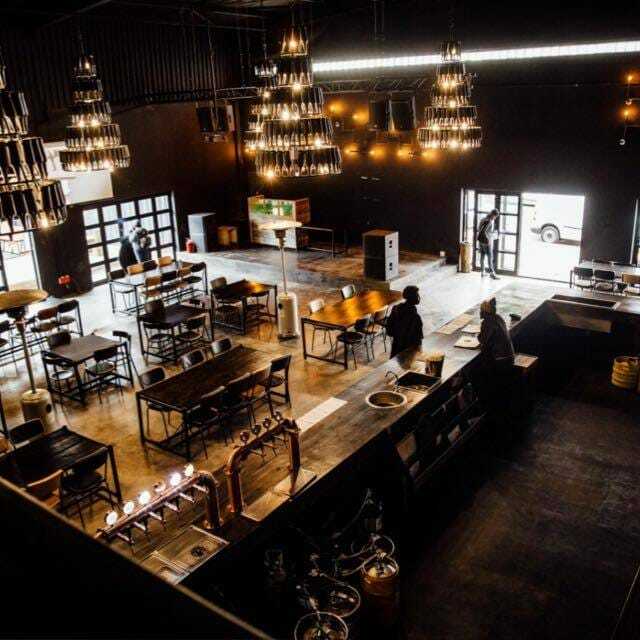 Afro Bru, a brand new upmarket lounge in Maboneng has installed an Electro-Voice EKX series PA system in their prestigious venue. Situated in the heart of Maboneng, Afro Bru is set to become the go to venue for the Sunday jazz sect, as they host live bands every Sunday in the recently completed split level room. As per clients brief, Prosound supplied 8 x EKX12 tops and 4 x EKX15 subs, driven by the ever reliable EV Q Series amplifiers. Processing is done by a Rane Hal 1. This PA was chosen as it’s suitable for a venue that lays live music, but has to keep one eye on noise levels, as this is also a residential neighbourhood. The PA has been installed and flown on Eurotruss Tritruss. All work has been undertaken by Prosound, which includes flightcasing, cabling and install. The project has been overseen by Pepe Khumalo, who is also charged with making sure the events run smoothly and all equipment is up and running. Part of the after sales service offered by Prosound. The parties on a Sunday in Maboneng are legendary, and Afro Bru’s Sundays Kool are set to up the ante in terms of where to get your groove on before Carte Blanche starts. Situated in the heart of downtown Johannesburg, Maboneng has been a beacon in the progress made in the inner city rejuvenation currently underway. It’s been described as more hipster than Williamsburg, and it truly is a melting pot of creatives, artists, restaurants, bars and live music venues, as well as being a desirable residential area. While the area continues to expand and grow, Afro Bru is right in the heart of Maboneng.